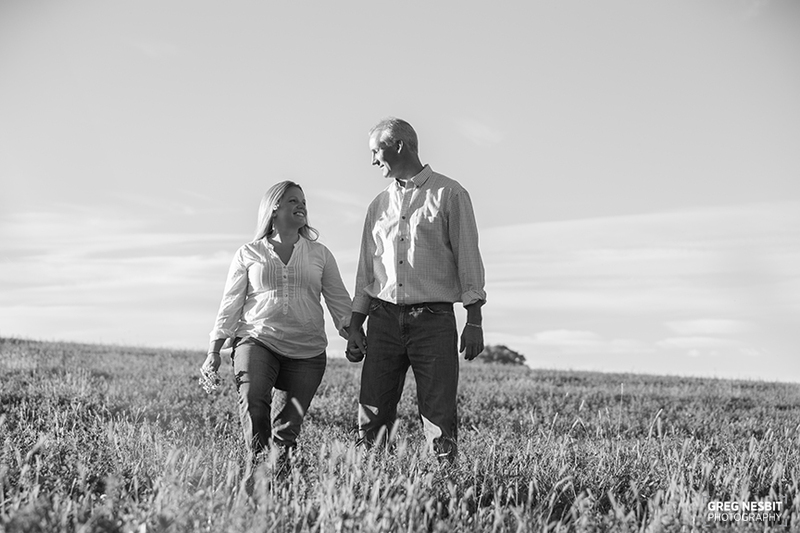 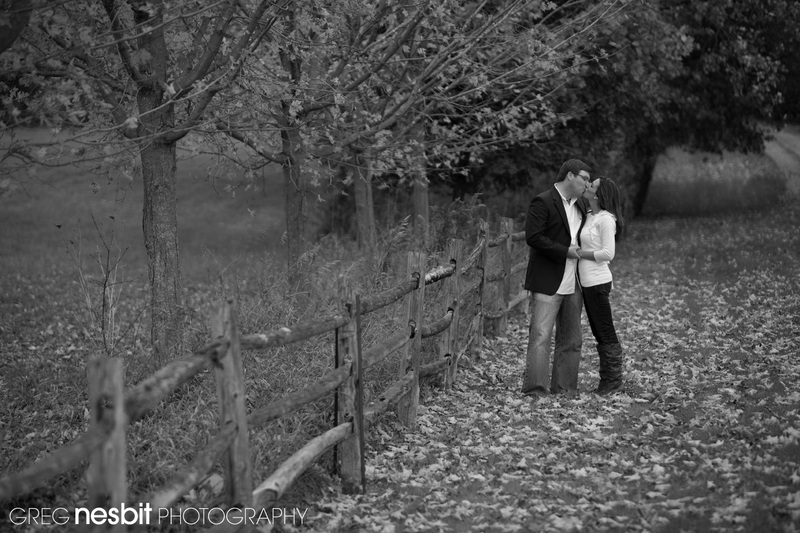 I had a fantastic session recently with Jill and Mac for their engagement shoot. 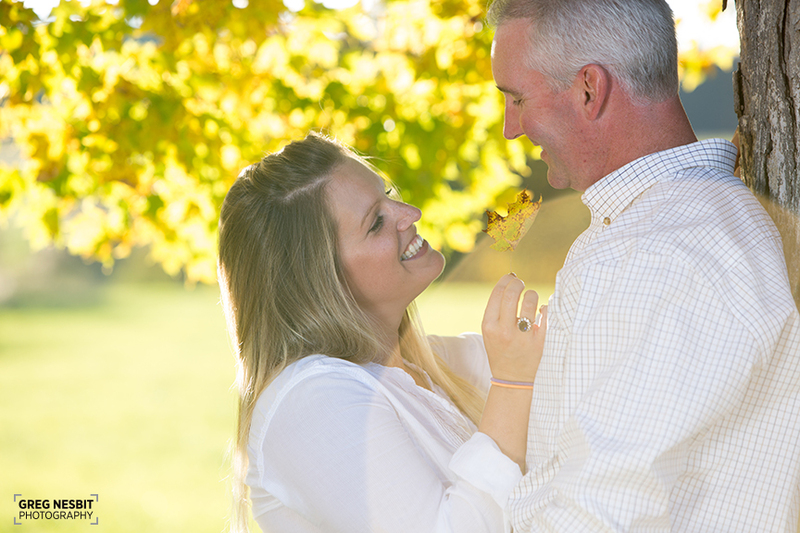 I was exhausted from the previous night’s wedding, but once we started shooting in the beautiful fall afternoon light, and their obvious chemistry for each other, I got my second wind and we got some great shots for their wedding guestbook album. 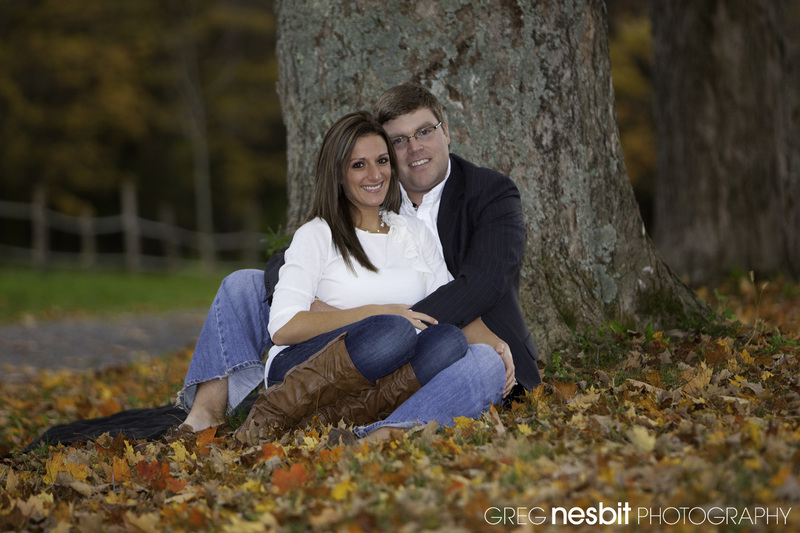 I’m really looking forward to their wedding next year and this session officially kicks off the 2016 season! 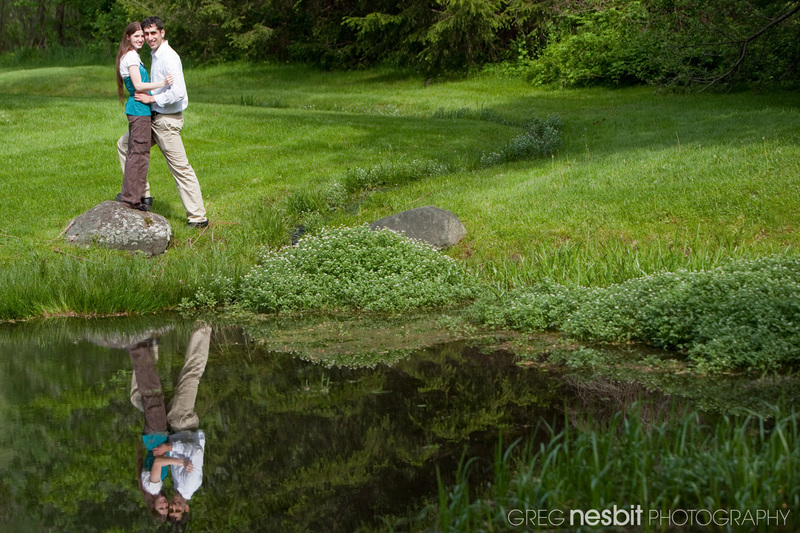 I love shooting couples that are totally in love, and with Ginelle and Justin it was clear how much they are in love with each other. 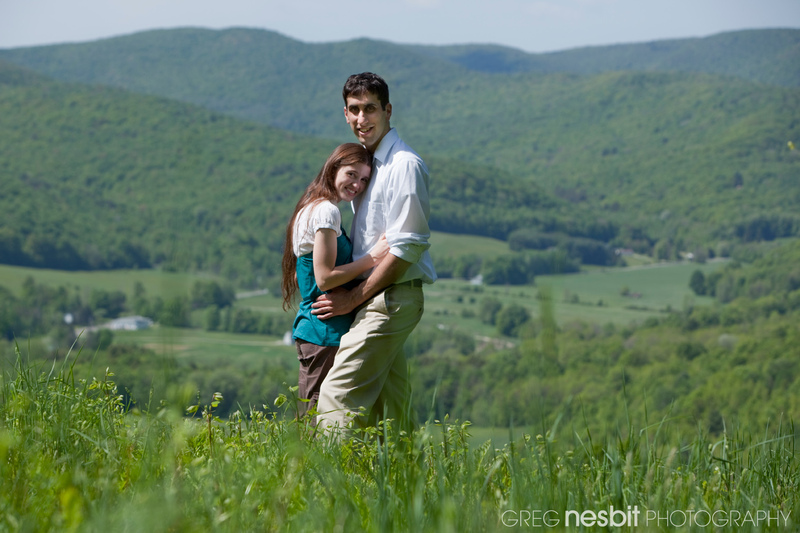 I often looked up from setting my camera and they were kissing already 😉 We had a fun ATV trip up to the top of Jiminy Peak and hiked most of the way down and flushed some turkeys and saw a deer watching us during the shoot. 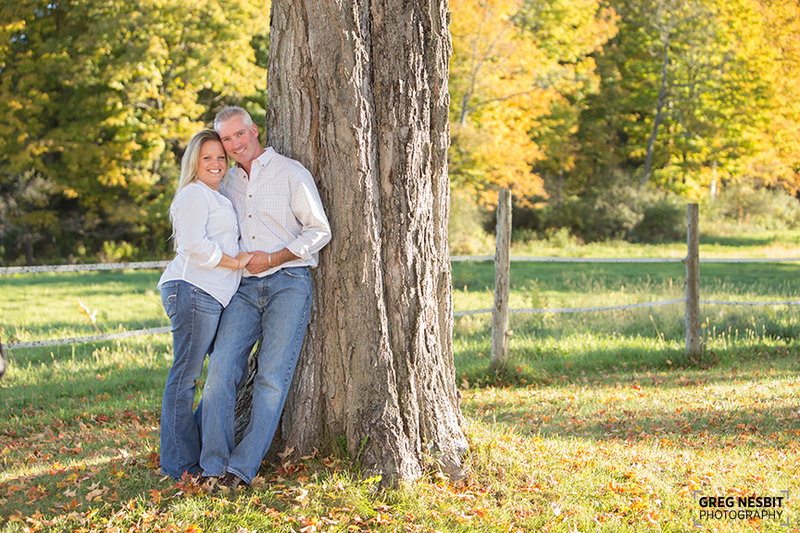 We stopped a couple of times on the way to a lovely nearby farm in Hancock, MA and the light just got better. 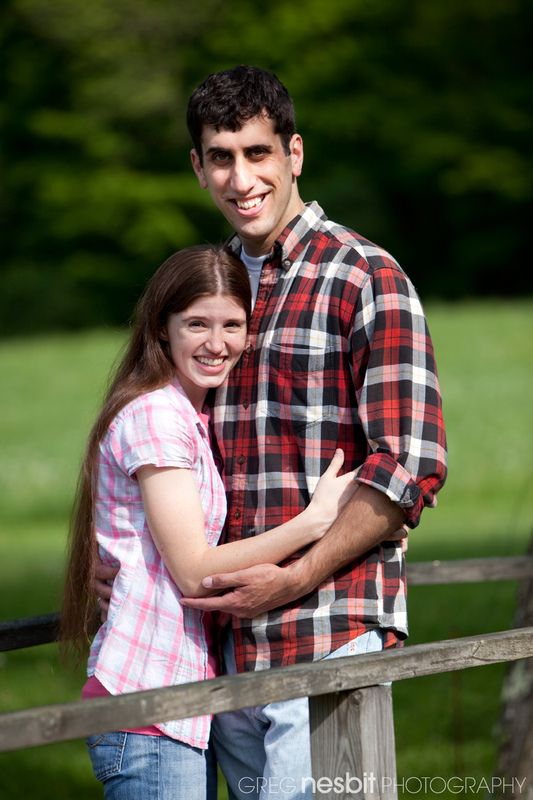 Looking forward to their wedding and meeting their family and friends! 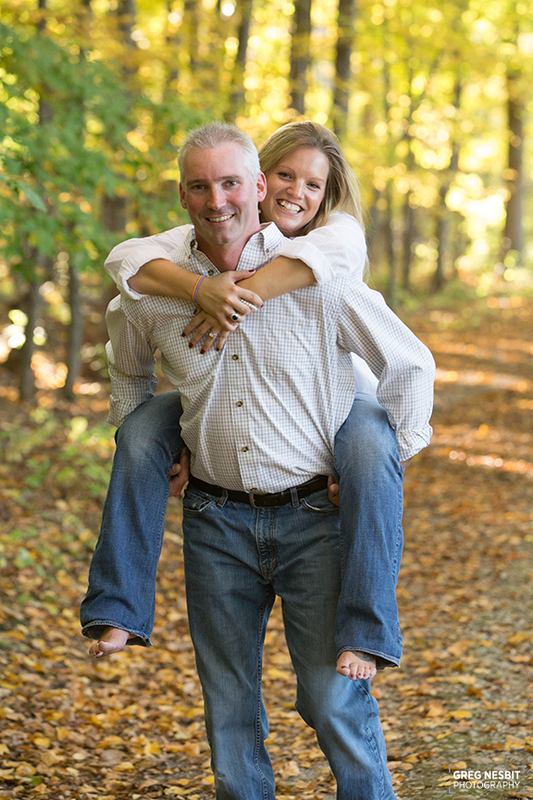 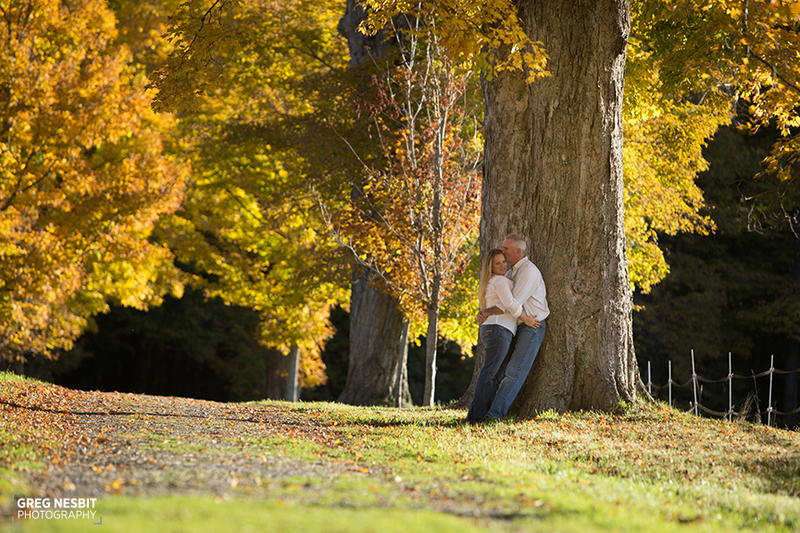 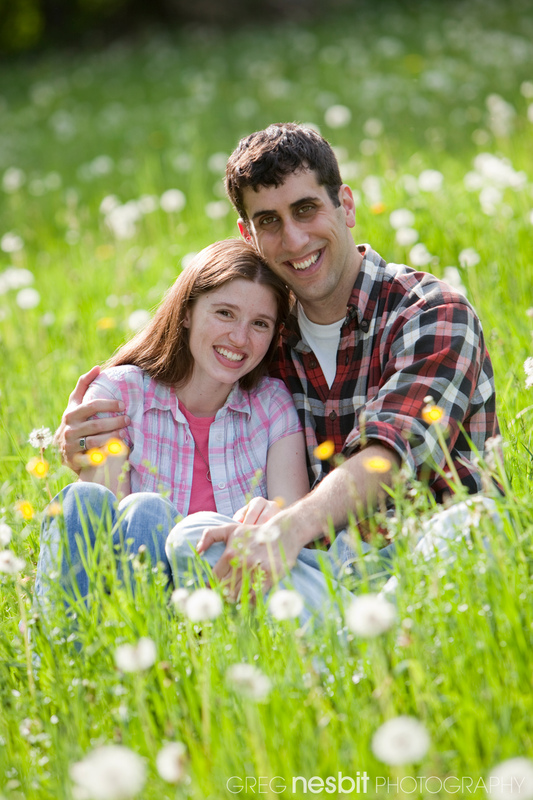 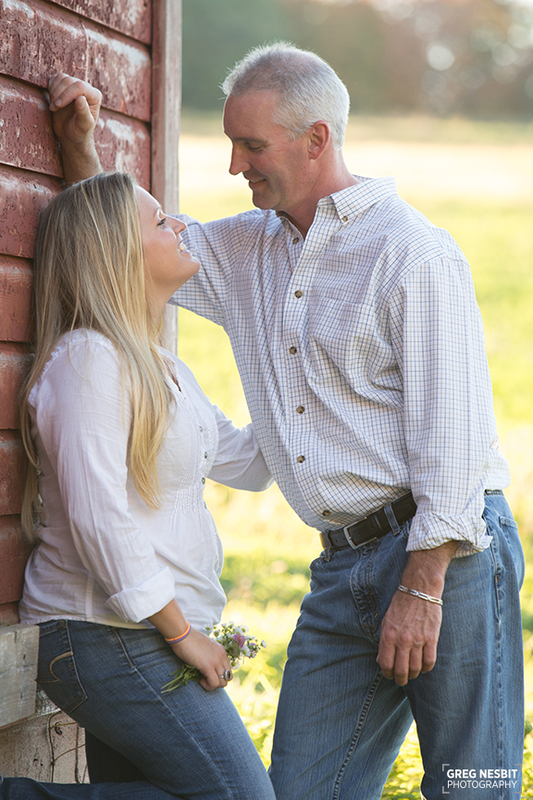 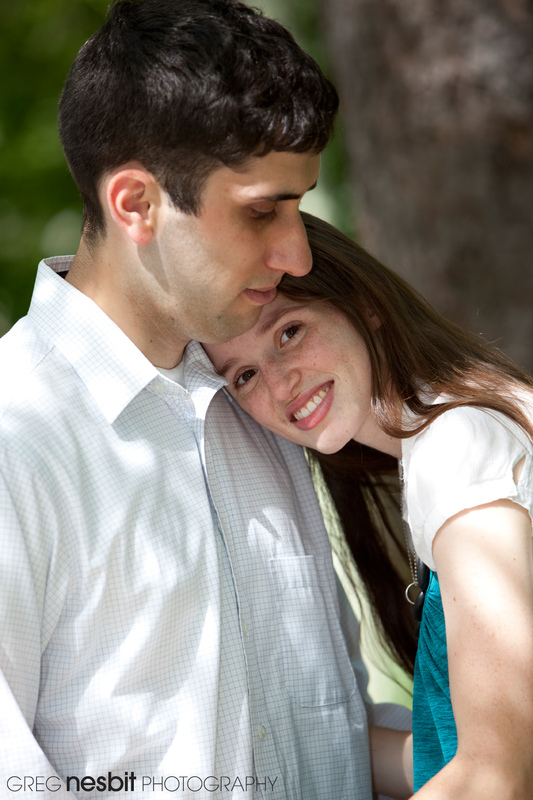 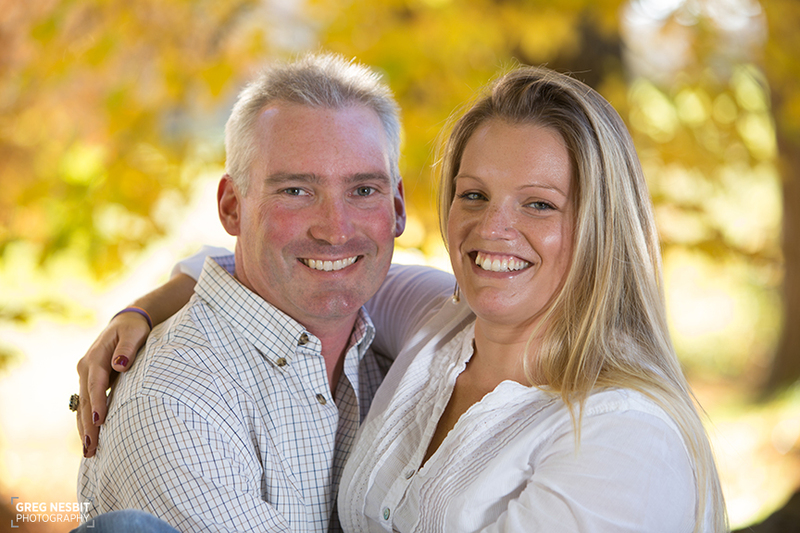 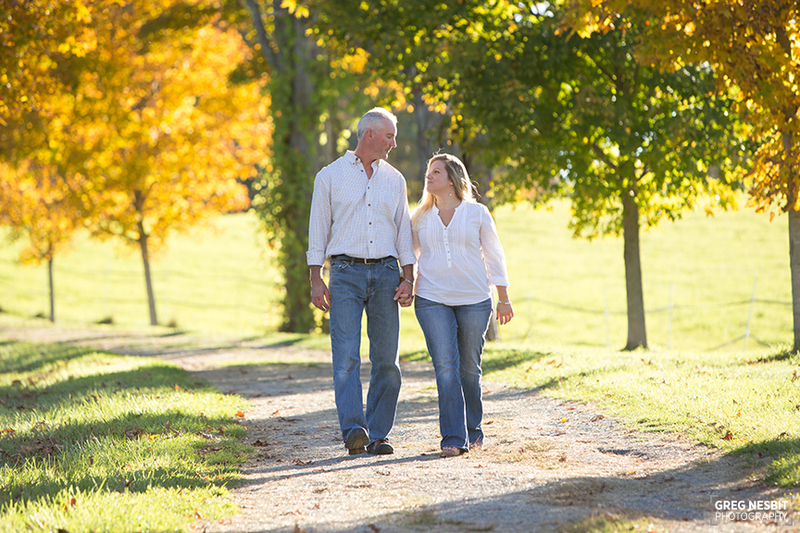 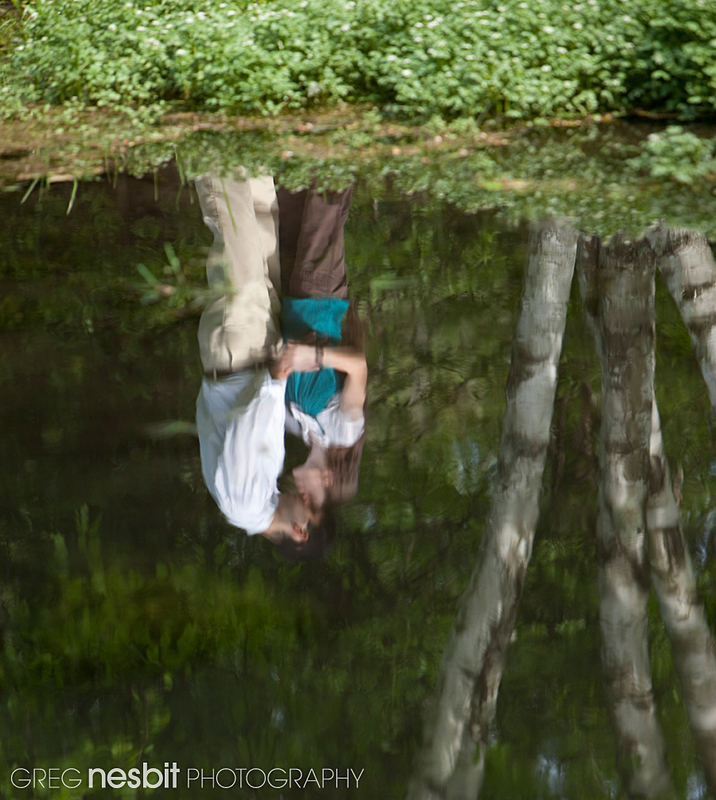 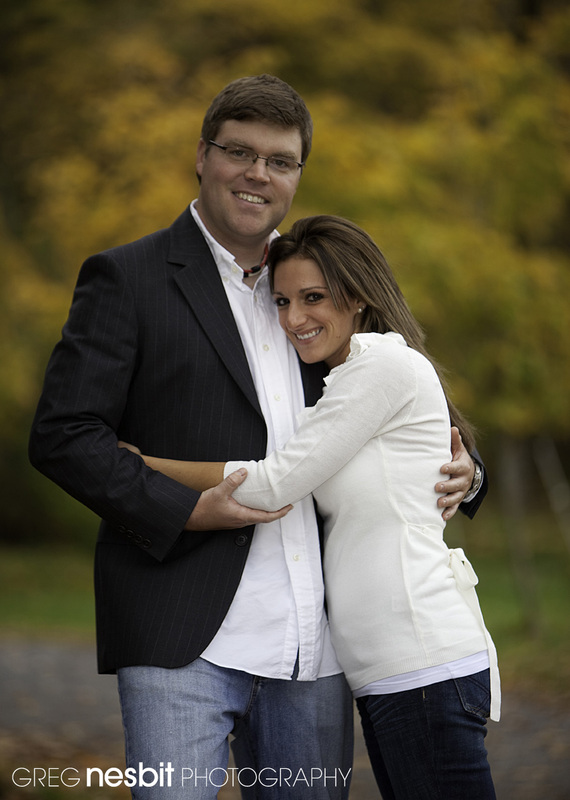 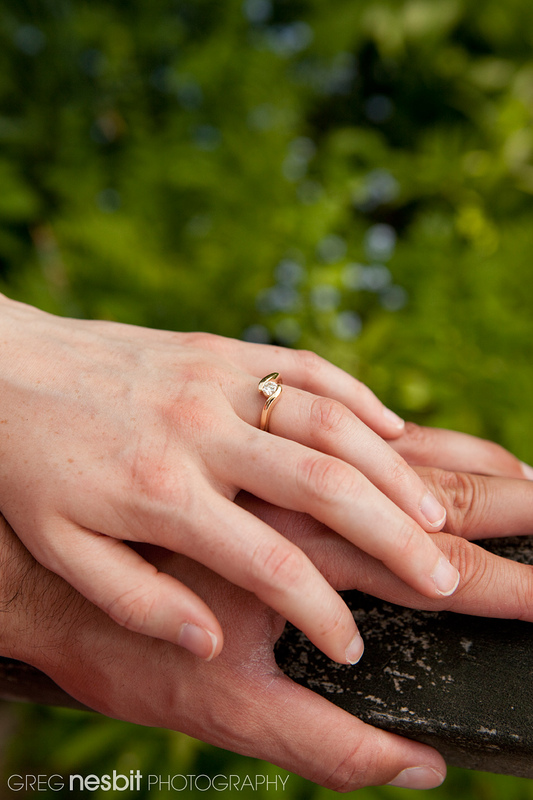 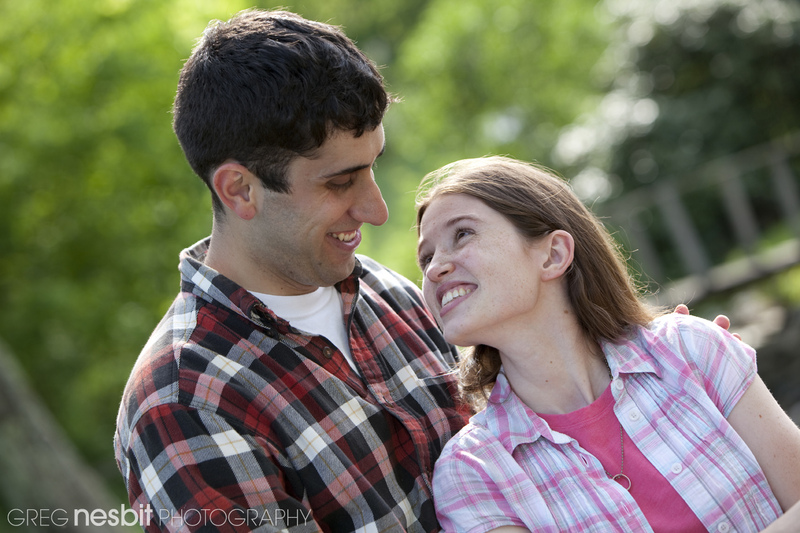 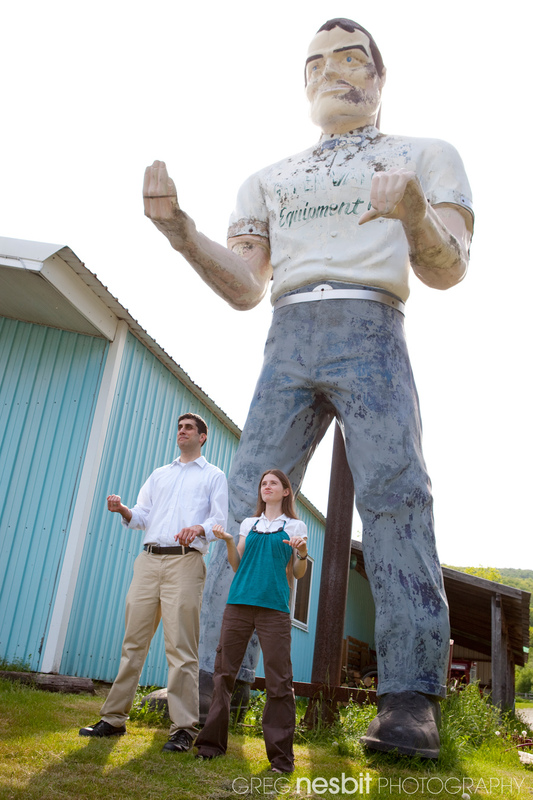 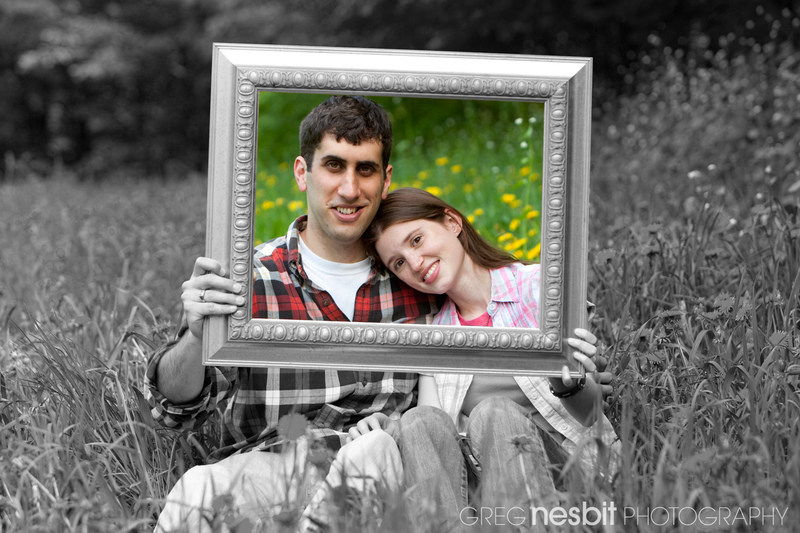 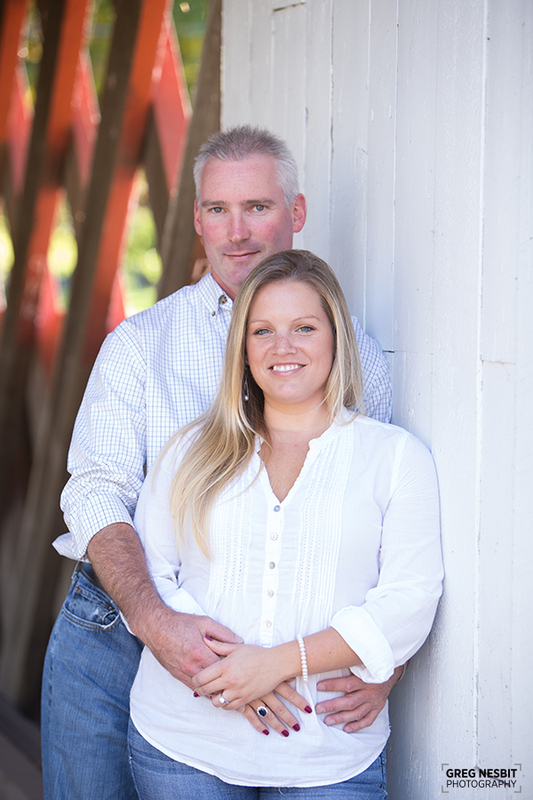 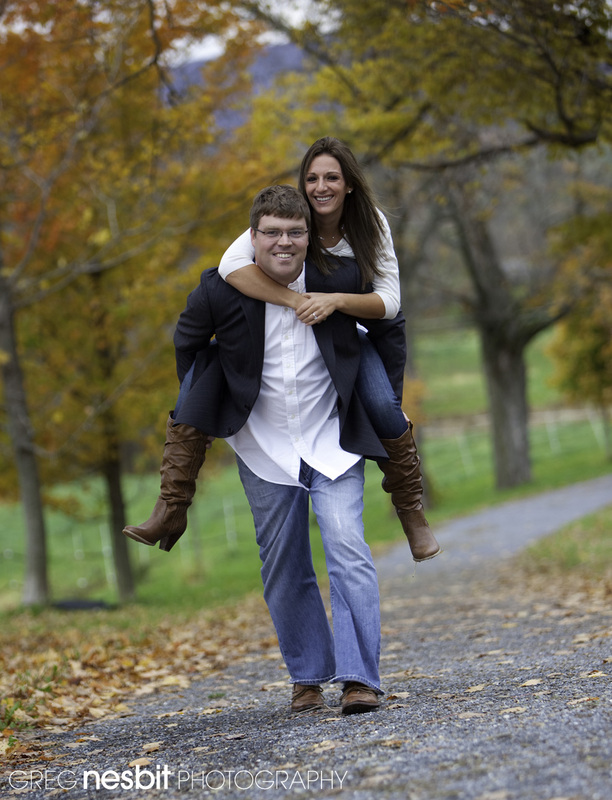 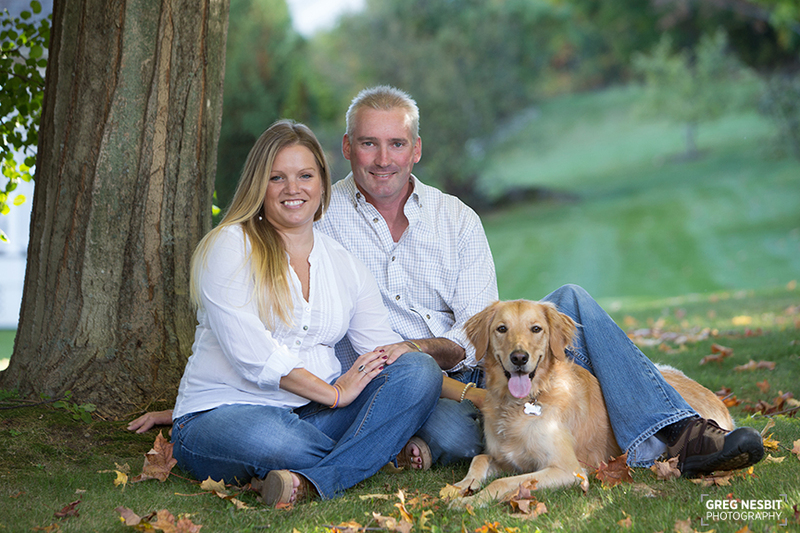 We had a great engagement shoot today on the walking trails behind the Park-McCullough House in North Bennington, VT. 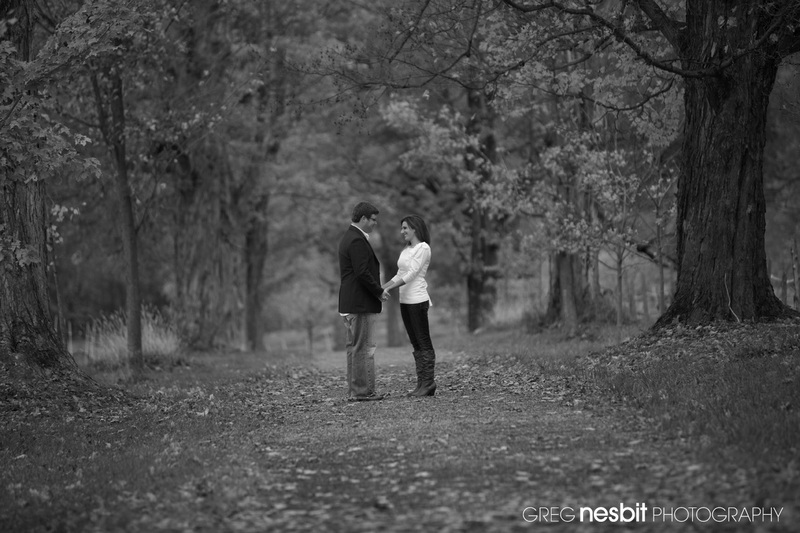 I only wish we had more time, but the rain held off just long enough to get some great shots. 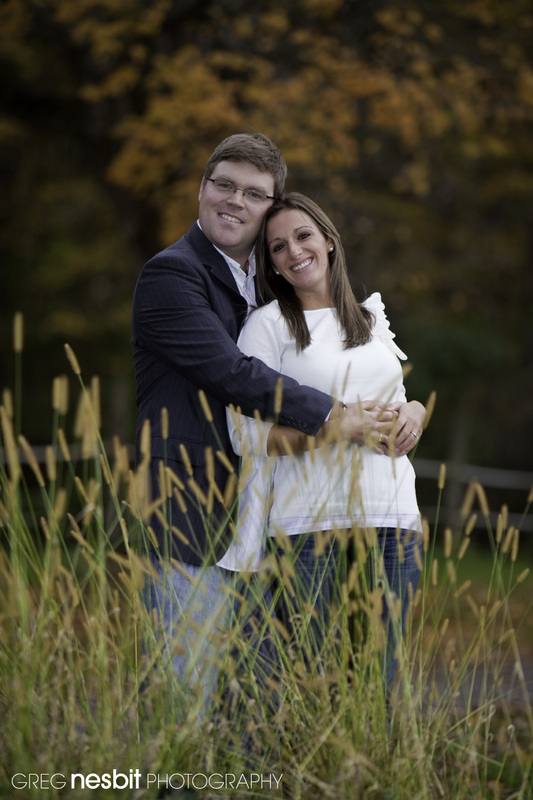 Congrats to Shelagh and Travis, looking forward to the wedding next fall!